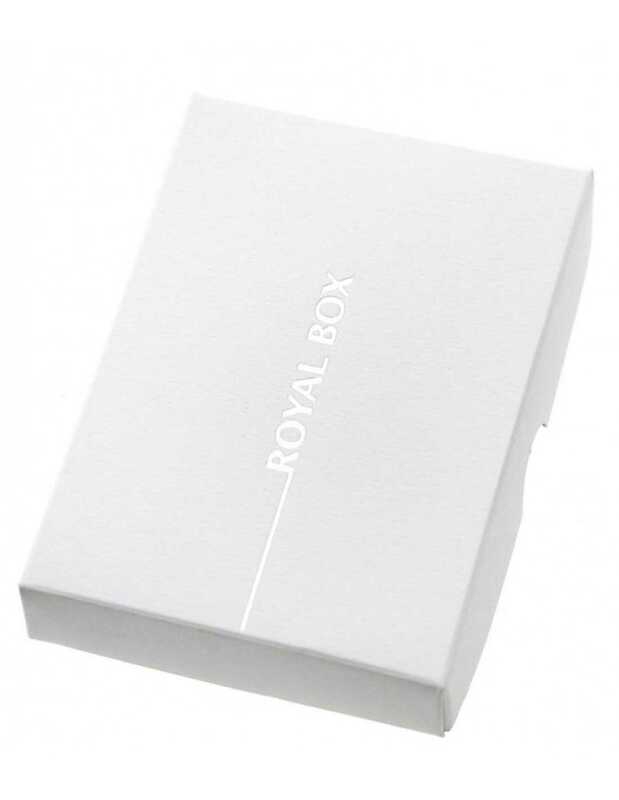 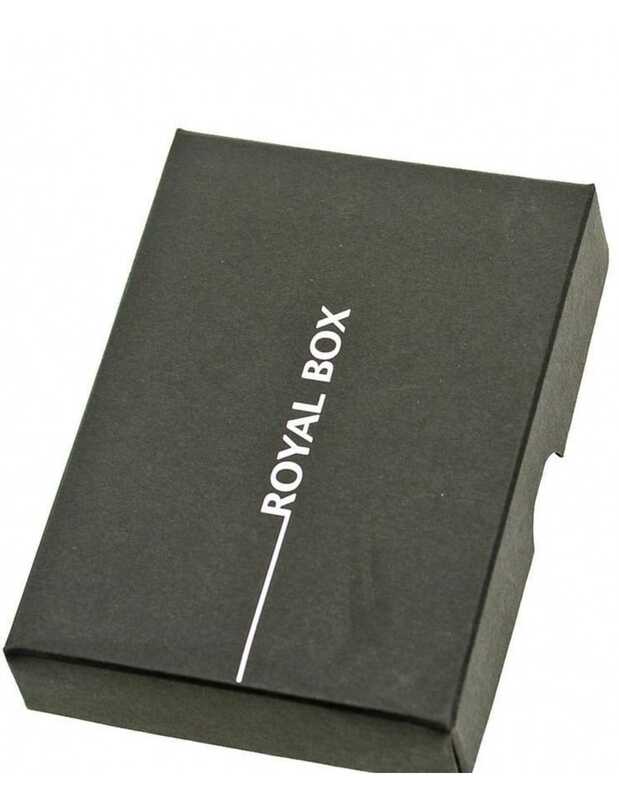 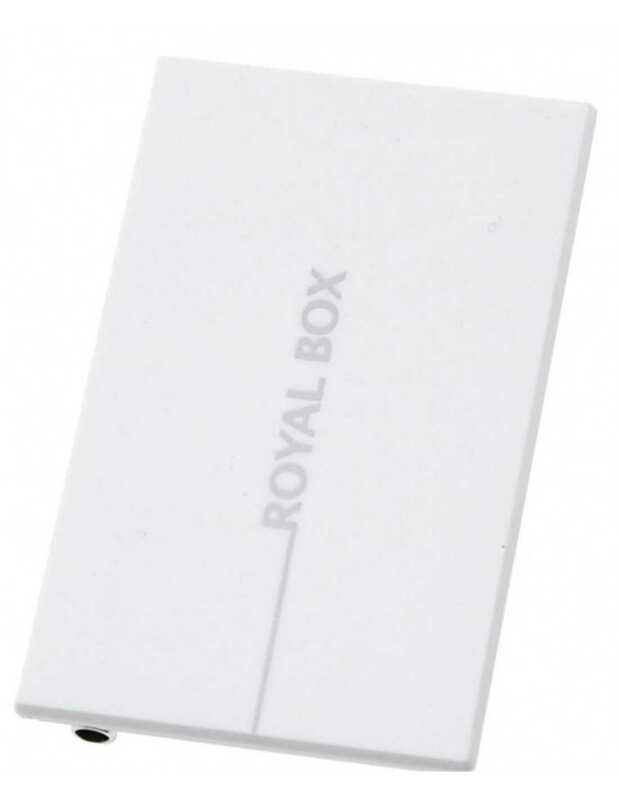 The Royal Box is an intelligent snuffing help for on the go. 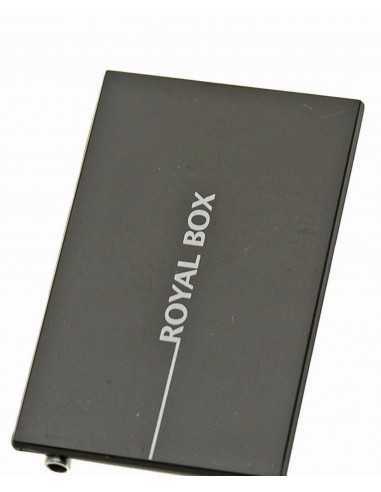 In the Royal box itself, snuff and other goodies can be transported already pre-portioned in several compartments. 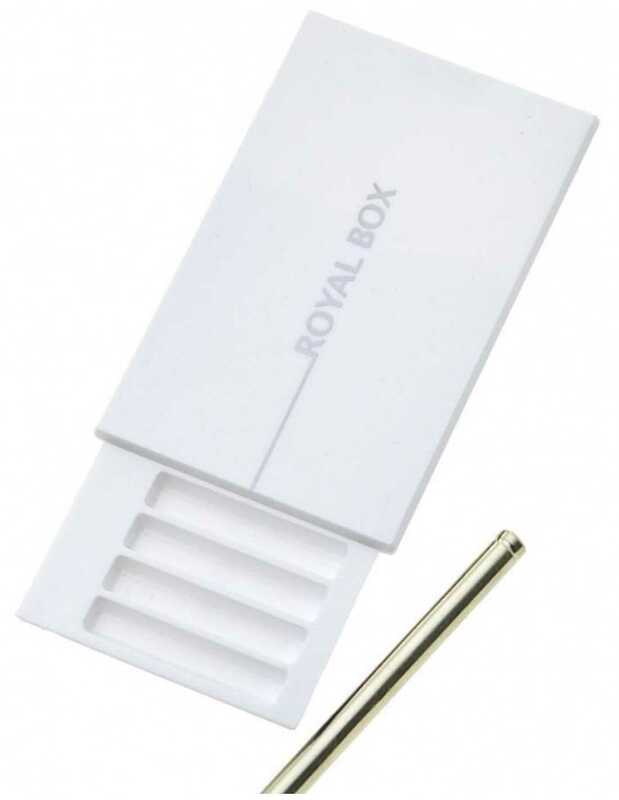 Thanks to the removable snifter, no additional accessories are needed.